In today’s digital world, the number of face-to-face debit and credit card transactions has decreased. Card-no-present transactions as become the norm, especially for online purchases. According to a study, the number of shoppers in brick-and-mortar stores was cut in half within a three year period. The main reason for this is that consumers online shopping instead of going to the store. And because of this, the number of card-not-present chargebacks has increased as well. The boom in online shopping also brought problems to retailers. Because of the increase of card-not-present chargebacks, online retailers looked for ways to prevent them from happening. The first thing that retailers should know isthe reasons why chargebacks are made. More often than not, the chargeback prevention systems in place are already outdated. As e-commerce continue to grow, it is important that retailers improve their fraud detection technologies to fight chargebacks. Unscrupulous people use stolen debit and credit cards details to make unauthorized transactions. More often than not, they choose online shops that allow card-not-present purchases. It is important to keep an eye out for suspicious transactions and to validate the transactions before completing the orders. Another way to reduce chargebacks is to use the card providers’ fraud detection tools. Verified by Visa and MasterCard Secure Code are anti-fraud detection programs that ensure that the cardholder is the one making the purchase? The cardholder is required to provide a predetermined personal identification number during the checkout process. Chargebacks are also caused by mistakes made by the retailers themselves. 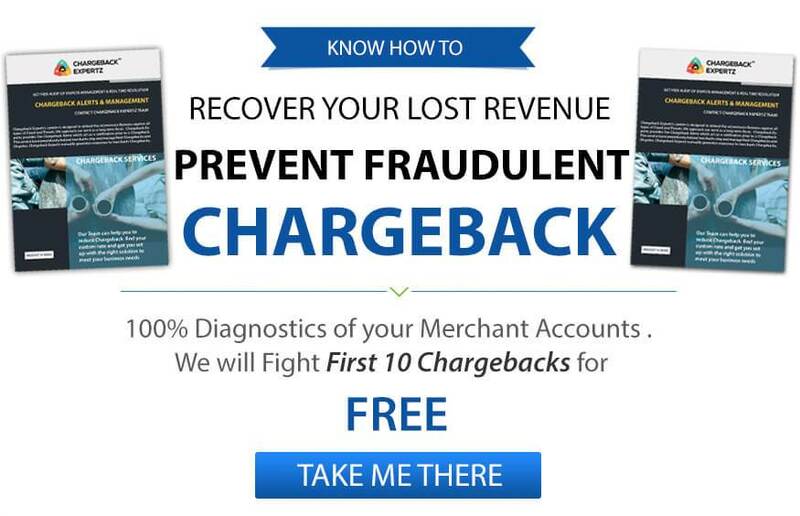 Oversights and errors in business practices can also lead to revenue loss due to chargebacks. It is important that your return and cancellation policy is clear and easy to locate. Customers must also accept the policy before processing their transaction. It is also important to make sure that the processing procedure is optimized. Make sure that you get authorization first before processing any transaction. It is also important that any transaction is processed once. Chargeback fraud is also known as friendly fraud. This is the case when customers use the chargeback system to get a refund. Instead of contacting the merchant for a refund, they use loopholes in the chargeback rules and void the transaction through the bank. One chargeback solution to this problem is to improve customer service. Customers are more likely to go through the traditional refund process instead of a chargeback if the retailer is easy to deal with. Another solution is to have a no questions asked policy for returning items. If you are offering digital goods, then make sure that you have additional security measure. These are some of the chargeback management solutions that will reduce card-not-present chargebacks. Retailers can consult chargeback experts to help maximize profitability, and protect one’s merchant account.